HAPPY NATIONAL BOURBON DAY BOURBONITES! Legend has it that National Bourbon Day started with Elijah Craig (yes, this Elijah Craig). Back in June 14, 1789 when he distilled what would come to be known as America’s Spirit. Whether accurate or not, we salute the good Reverend and the pioneers who gave us the water of life! Whether you are new to bourbon or are a true #bourbonite, here is the best stuff you can get your hands on to celebrate National Bourbon Day, 2018! 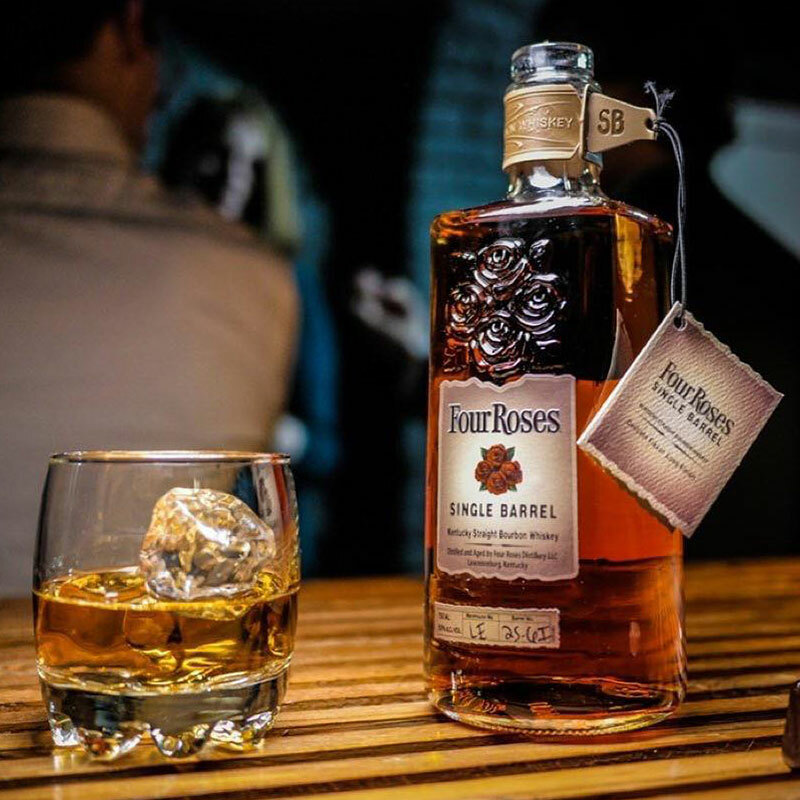 Four Roses gave us a heart attack when they discontinued their Limited Edition annual series. It was one of our favorite releases of the year because it was guaranteed to be a treat! After a year hiatus, the program returned. We specifically picked the 2013 barrel proof 13 year old for its perfect rye, candy, and floral balance. We cant celebrate National Bourbon Day without tipping back his namesake bourbon! We would have gone with the Elijah Craig 12 year old, but we cant find a bottle with an age statement. ???. The Barrel Proof bottle we have is a scorcher at 140 proof, but its worth the burn! Finish: Long, minty, and refreshing! 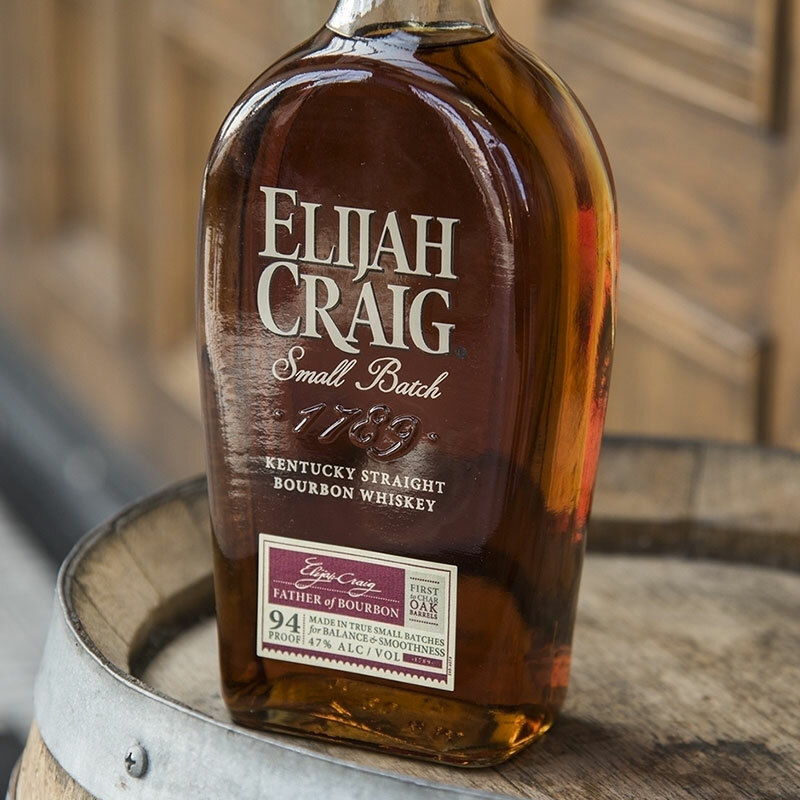 Check out our full review of Elijah Craig Barrel Proof and our background on the man behind the bourbon. 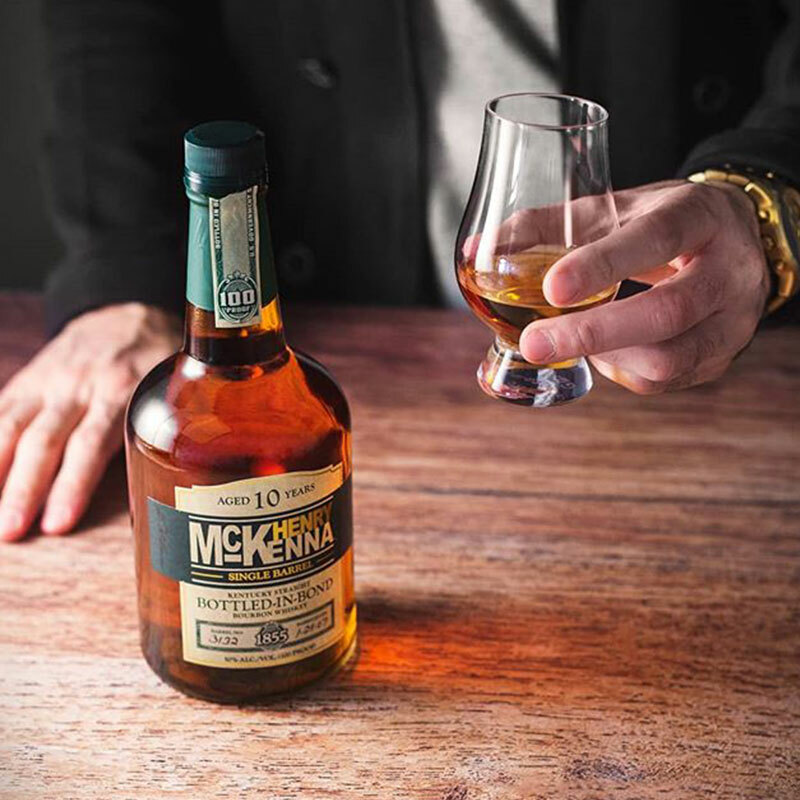 Henry McKenna 10 Year Old is a sleeper! For the price tag I was not expecting such a great pour! The high proof works well in the summer when you add a few cubes without diluting the flavor. This is an old school bourbon made in the old way with characteristics that true bourbon lovers will be looking for! Taste: Butterscotch and vanilla, orange zest and tannins, and old wood. Finish: Long and pleasant, minty, peppery, and dry. Ah, Blanton’s! One of my favorite Single Barrel Bourbon’s from one of my favorite distilleries. Blanton’s is named after bourbon pioneer Colonel Albert B. Blanton, who spent his life preserving the handcrafted bourbon methodology. The late, great Elmer T. Lee introduced Blanton’s in 1984 as the first modern brand of bourbon marketed as single barrel bourbon. There is so much history wrapped up in this bottle that to not try it on National Bourbon Day would be sacrilegious. Taste: Full and soft, marked by a mix of Burnt Sugar, Caramel, Orange, and Cloves. 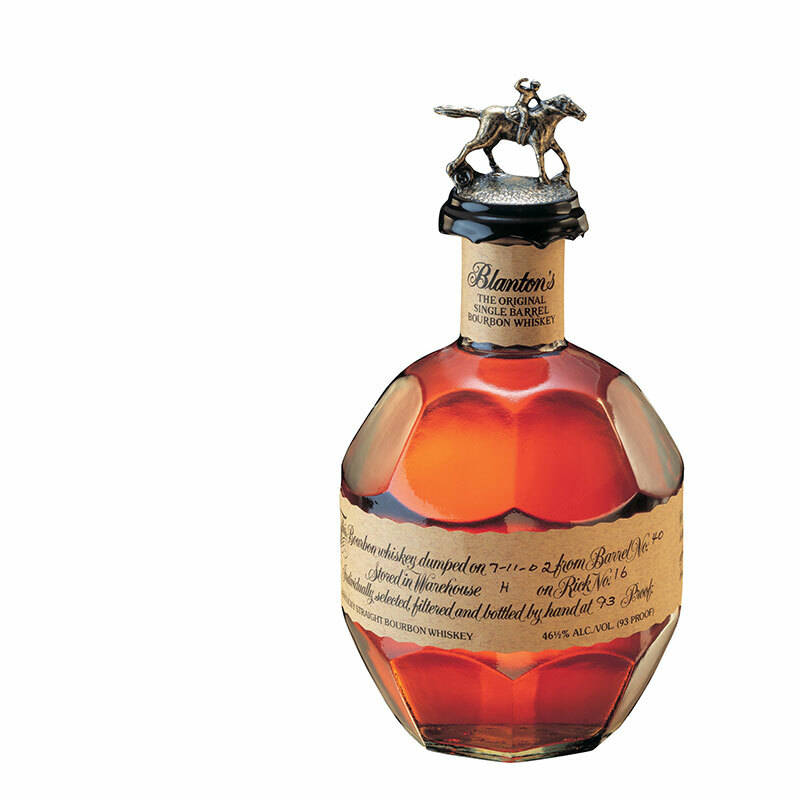 Check out our full review of Blanton’s Single Barrel Bourbon. 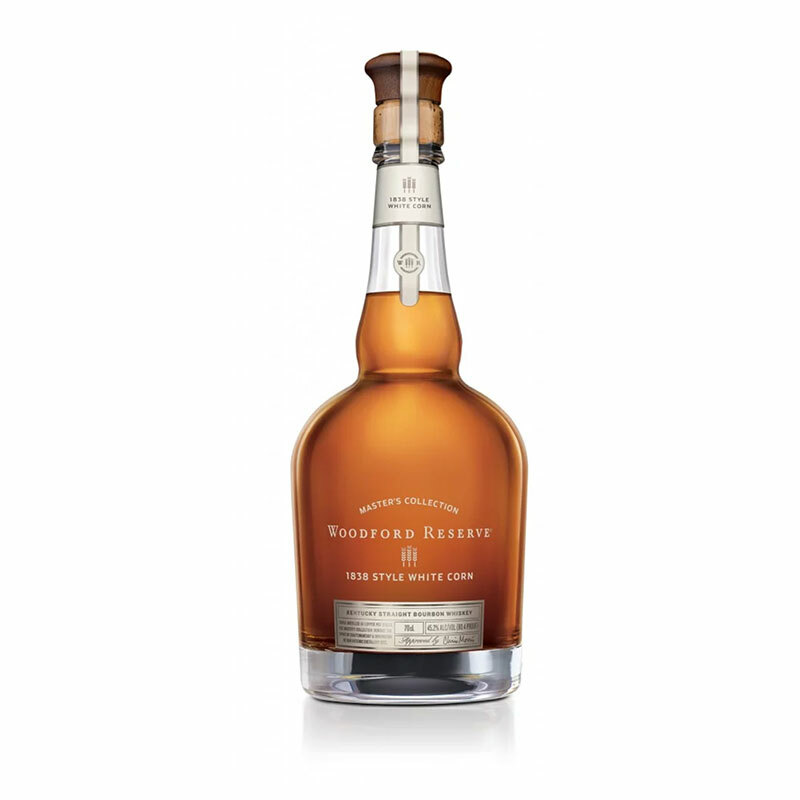 1838 is the year when Oscar Pepper and James Crow began distilling whiskey at the site where Woodford is located today, and the Woodford Reserve Master’s Collection 1838 Style White Corn bourbon pays homage to that. Back in the day, white corn was used over yellow corn to bring out the expressions of other grains in the mash bill. We picked this one to demonstrate how delicate bourbon flavors are, and how one small change can lead to a whole new pour! Nose: Freshly popped and buttered popcorn, honey, and molasses. Taste: Leather, tobacco leaf, white pepper, fresh new wood. Finish: Light, bright, and quick with hints of white chocolate. These are just a few of our favorite bourbons that we think you should try. What are YOU drinking for National Bourbon Day? Leave us a comment below! Henry McKenna 10yr SiB BIB is my new favorite. Such a complex sipper with a finish that coats and hangs out forever. Currently on sale in my state for $25 this month so I’m accumulating a nice stock.